Jordan is booming with adventure, indoor and out. 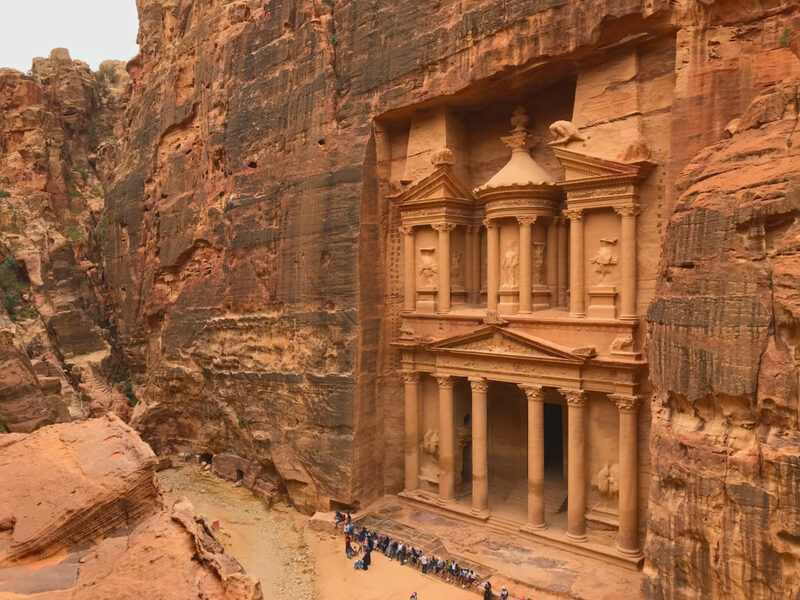 From Petra to Wadi Rum, this guide outlines bike tours, ancient archaeological visits, and nights under the stars. Read the full story on gearjunkie.com.